Obituary for Rachel L. Gish | Sheetz Funeral Home, Inc.
Rachel L. Gish, of Elizabethtown, passed away peacefully on Thursday morning, July 26, 2018. She was the loving wife of Jay Gish with whom she was married for nearly 53 years. Born April 16, 1945, in West Donegal Township, she was the daughter of the late Martha and Walter Heisey and was preceded in death by a sister, Norma Groff. As a child, Rachel thoroughly enjoyed the shenanigans associated with being part of a large family with 5 siblings. A graduate of Elizabethtown Area High School, she spent much of her adult life as a pianist/organist and as a piano teacher for many students. She furthered her education with music courses at Millersville University and Lebanon Valley College. 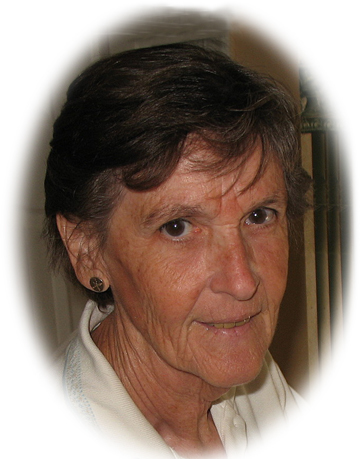 Rachel was a kind, gentle and loving wife, mother, grandmother and sister who always enjoyed a good laugh. She modeled generosity, always doing and caring for others while expecting nothing in return. Rachel cherished her daily walks of several miles with friends, family or simply alone. In addition to Jay, she is survived by two sons, Kevin Gish of Sharon, VT and Andy Gish of Annapolis, MD; siblings: Marian Keener, Ken Heisey, Jean Snyder and Joe Heisey; and 4 grandchildren: Margaret, Chris, Casey and Drew; and numerous nieces and nephews. A celebration of life service will be held at Grace Brethren Church, 305 Anchor Rd, Elizabethtown, PA on Thursday, August 2, 2018 at 6:00 pm, with a visitation from 5:00 pm until the start of the service. In lieu of flowers, memorial contributions can be made in her name to the Alzheimer’s Association, https://alz.org.